The best 22 low-code platform solutions for programmers from Coding compiler. When it comes to low-code development, software developers have the wrong idea about them. Due to low-code visualization, drag-and-drop programming methods, it is often associated with business users or citizen developers. This reputation has led many developers to wonder if it will be introduced into the workflow, but as companies accelerate their digital transformation, they may have no choice. According to relevant data, low-code platforms are rapidly becoming the standard for many organizations. This article will recommend 22 low-code solutions, can they make programmers and developers more efficient? 20 Best User Interface Design Tools 2019. Now we can design with many tools that can fulfill almost every process and fulfill your creative requirements. There are many solutions out there for everyone and the possibilities are extraordinary. This is a good time for you to explore new tools and see what’s available to design and showcase your project. The biggest challenge is which tools should you use? Over the past few years, the combination of Sketch and InVision has become a popular choice for designers, but other tools also offer competitive features and options. There has never been a better choice of prototyping and wireframe tools out there, so we think this is a good time to take a closer look. Want to make the perfect user interface ? Here are the 20 Best UI Design Tools 2019 summarized by Codingcompiler.com . Top 10 Programming languages for beginners 2019 from Codingcompiler. 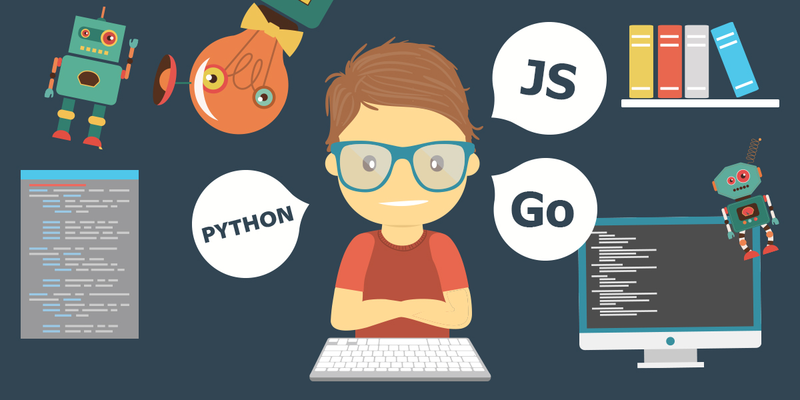 This list consists of 10 easy to learn programming languages for beginners. 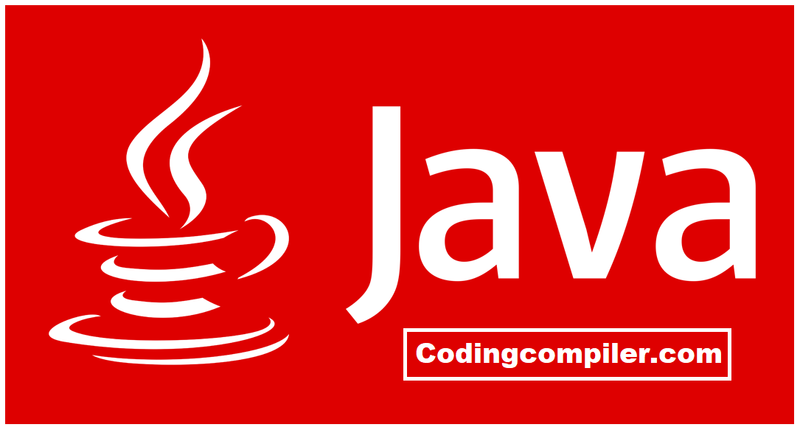 Programming is a way of communication with computer systems to perform various computing tasks. Therefore, this is the most important topic to be studied by computer science students. When studying programming languages, you will have many options to choose from.